Sparks of Light is a one-day annual event that incorporates participating spa professionals across the country to offer their healing gifts for free to those battling cancer. If you, or someone you know is a cancer patient, please call on of our three locations to make an appointment. We will provide as many treatments as we can accommodate. this astonishingly powerful idea will spread nationwide for one day through Sparks of Light. Presents are great by presence is better. This year give the gift of absolute presence while your mind, body and spirit heal at one of our signature Sego Lily Spas.  $100 or more, you will receive a $10 gift card back!  $150 or more, you will receive a $20 gift card back!  $200 or more, you will receive a $30 gift card back! 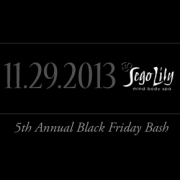 *The gift card you receive back is to Sego Lily Spa. You may purchase gift cards in any increment/combinations over $100 to be eligible. Valid on in store purchases only. One offer per person. No Application is necessary, when you check-in for your appointment your rewards are automatically accumulated! A percent of your purchases on ALL services, home-care products and gift cards are automatically added to your Rewards Bank in our system. Rewards points will be given on all purchases made with cash or credit card on services, products, or gift cards. (you will not be issued rewards when using a gift card as payment. Add to your Rewards Bank by making purchases in any of our locations, including our online store. 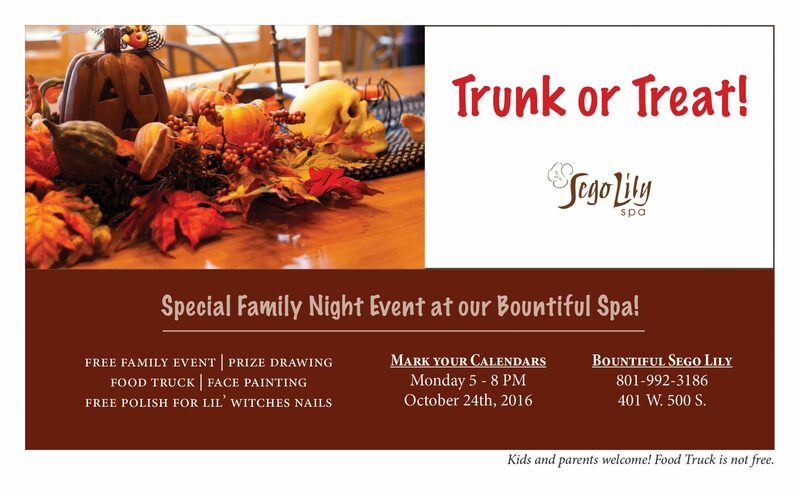 Your accumulated Rewards Points may be used to pay for any regularly priced services or products and may not be combined with any other offers.We are so excited to be able to offer Sego Lily Rewards to you, our loyal guests. As we launch this new program, we will continue to make improvements. Look forward to Double Rewards and Bonus Rewards. We are excited to be able to give back for your continued support and loyalty and especially for generously sharing your experience with others. Our newest spa location is now open in Bountiful! Come in for a free tour or schedule a service today. 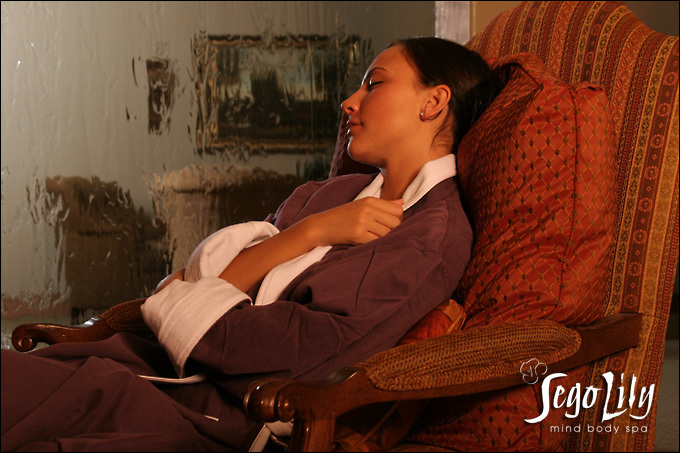 As with each of our locations the Bountiful spa has a very unique look, we think you’ll love the modern, sleek design and look forward to serving the South Davis Community!